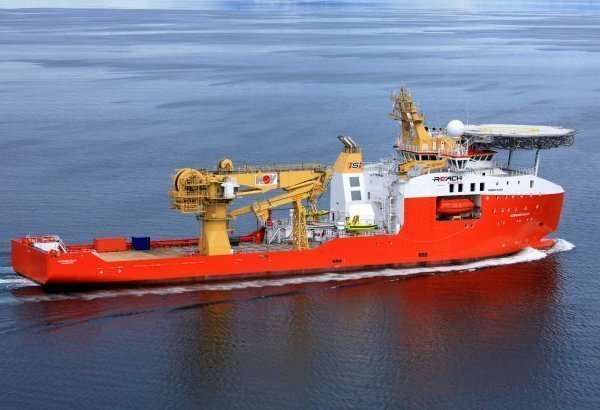 Norwegian OSV operator Reach Subsea a frame agreement by Equinor for survey and inspection, maintenance and repair (IMR) services offshore UK. The frame agreement, which is call-off based, has a firm duration of 3 years, with extension options for 2 additional years. The survey scope will commence in August 2018 and will be executed with joint resources from Reach Subsea and MMT. “Over the recent years we have together with our co-operation partner MMT increasingly focused on the renewables sector, as demonstrated by almost half of Reach Subsea resources being employed towards this sector in 2017. We are proud and pleased to further manifest our position in the fast growing offshore wind sector through this Frame Agreement with Equinor, which is of significant strategic importance and further improves visibility for our service offerings for the next 5 years,” said Reach Subsea CEO Jostein Alendal. “On a separate note, it is interesting to see how offshore technologies and capabilities developed in the oil & gas sector, can be exploited to realise the development and maintenance of green offshore energy projects. As such, we are committed to utilise our subsea capabilities to establish a position as a service partner to this fast growing offshore sector,” Alendal added.